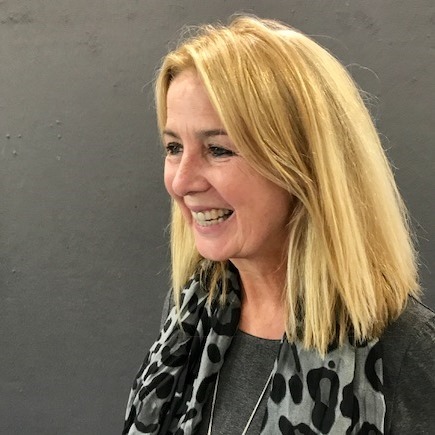 Ruth Berry is a Partner at Møller Institute where she specialises in leadership development and helping individuals to achieve their full potential. Her work involves liaising closely with senior leaders as a consultant and executive coaching on people skills, change management, personal effectiveness and leadership issues. Ruth works with clients such as Royal Dutch Shell where she has worked for twelve years as the designer and Lead Facilitator on a modular leadership programme for the top 200 leaders in their Exploration business. Her areas of expertise include training others in various management skills such as coaching, developing relationship management skills, mentoring, influencing, managing projects and handling change. Ruth works with several professional service firms currently in a variety of ways including how they implement strategic aims and prepare their partners and senior professionals for better client relationships and people management capability. Current clients include KPMG, EY, Linklaters, Allen and Overy, DLA Piper, Baker & McKenzie, Eversheds Sutherland, Gowling WLG, Hill Dickinson, Wiggin, Travers Smith, Reed Smith and Freshfields. Ruth also works in leadership development and coaches and consults with various corporate organisations including Fujitsu, BBC, Sony, Aviva Investors, John Laing, SASOL, The Premier League and the Home Retail Group. Previously, Ruth was the Director of Executive Education at the Judge Business School at the University of Cambridge, a post she held for three years. Prior to this appointment Ruth held a number of senior HR roles over a 10 year stay at Ernst & Young, including five years as Head of Learning and Development Manager for the Financial Services Office, specialising in preparing individuals for partnership and how to handle senior leadership roles. Ruth is certified to use various psychometric tools such as MBTI, OPQ, Tracom Social Styles and has been trained by John Whitmore on “coaching for performance”. She is also an accredited Executive coach, having completed the Academy of Executive Coaching Advanced Diploma.